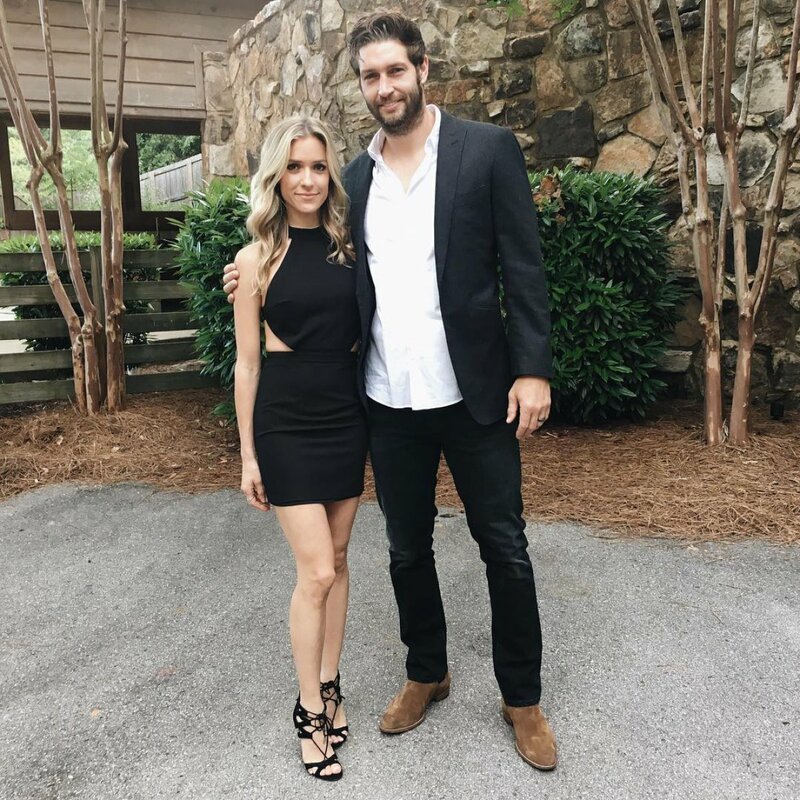 Kristin recently settled down with husband Jay Cutler and their three children in Nashville, TN, after the NFL's Chicago Bears released the 34-year-old athlete following the 2016-2017 season. Life is generally pretty quiet now for the couple as they raise Camden, 4, Jaxon, 3, and Saylor, 19 months. Although her kids are still very young, Kristin began appearing on reality TV at the start of her high school years and made a name for herself on The Hills and Laguna Beach. So how would she feel down the road if her children want to star on television? "I wouldn't let them do a reality show until they were 18 and they could make their own decision," Kristin told Us Weekly in a recent interview. "There's so much pressure as is in middle school and high school, and having a camera in your face magnifies all of that. I want them to be kids and stay young and innocent for as long as possible." And the blonde beauty confirmed she and Jay -- who wed in June 2013 -- are "completely done" having kids. "I can't imagine having another one! We had three babies in, like, four years, so the baby fever is gone. We feel like such a complete family, especially now that we have a girl. It feels so perfect, that why mess with that?" Kristin explained. Kristin may have just gotten over her baby fever, but her former The Hills co-stars are just beginning the journey of motherhood. Audrina Patridge welcomed a daughter last summer, while Lauren Conrad, Heidi Montag, and Whitney Port are all currently pregnant! Kristin said it "would be really funny" to have a playdate reunion with the girls and their babies, adding, "I would be open to it, for sure." In addition to having starred on The Hills and Laguna Beach, Kristin also competed on the thirteenth season of ABC's Dancing with the Stars. Kristin and her pro partner Mark Ballas were the third couple eliminated from the competition.